Residential Rental Listing 4 bed 2.5 bath in Pensacola, FL. Three story Waterview home in Northeast Pensacola off fabulous Scenic Hwy ~ Granite~ Deck! 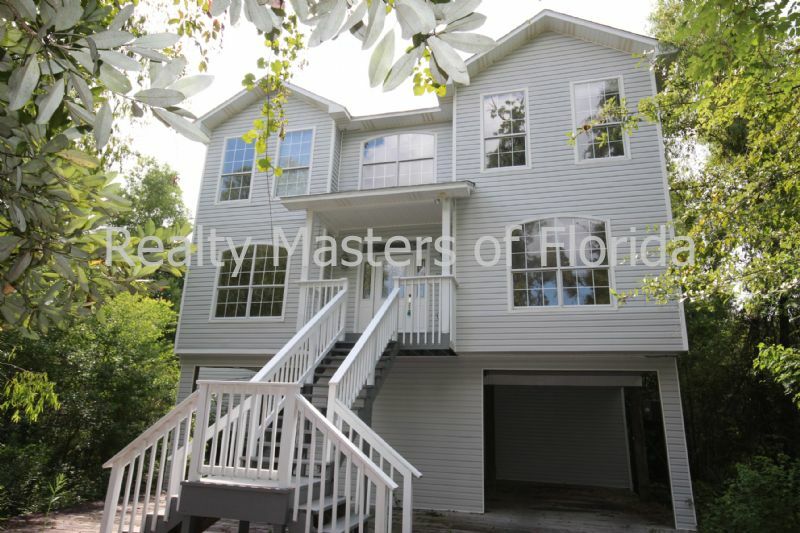 three story waterview home in northeast pensacola off fabulous scenic hwy ~ granite~ deck! Three story Waterview home in Northeast Pensacola off fabulous Scenic Hwy (great 1/2 way point between both bases!) Open floor plan with kitchen overlooking tiled living room with fireplace. Gorgeous home boasts granite counter tops and stainless steel appliances in kitchen! Separate family room! Master Bedroom measures 19x13 and features a double sided fireplace that can be enjoyed from Master Bathroom jetted garden tub~ Storage under carport~ huge balcony to sun on! Pet friendly home with owner approval and $250 non-refundable pet fee per pet. (Aggressive breed dogs will not be considered.) Home will be ready for move in around May 14, 2019.